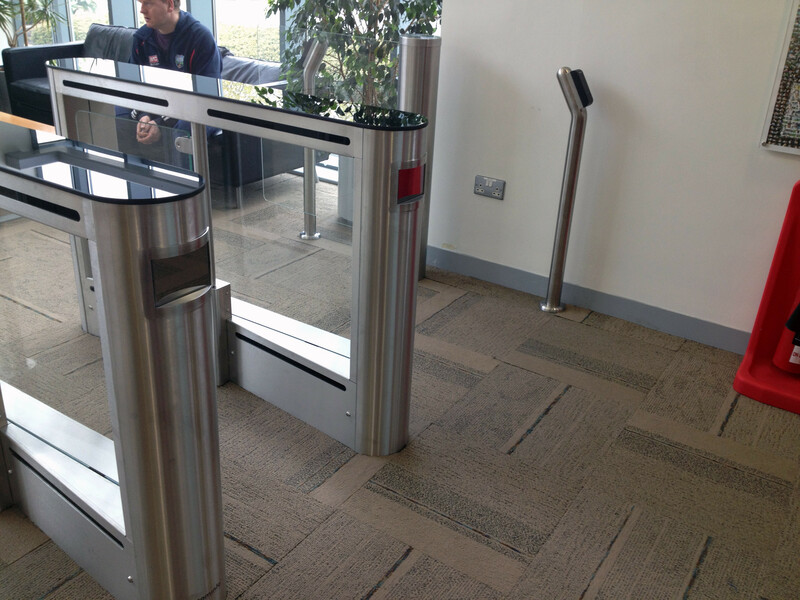 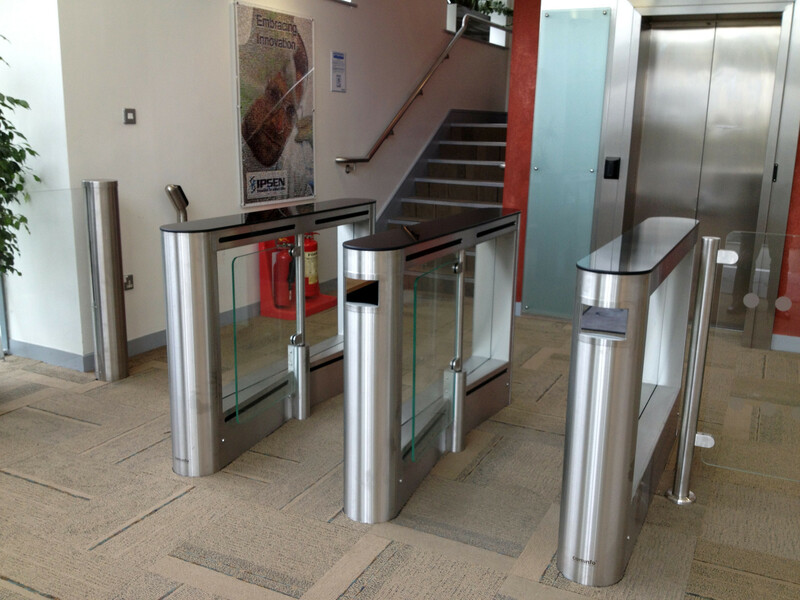 Advance Systems were selected to supply and install Turnstiles to control Pedestrian & Wheelchair access through reception. 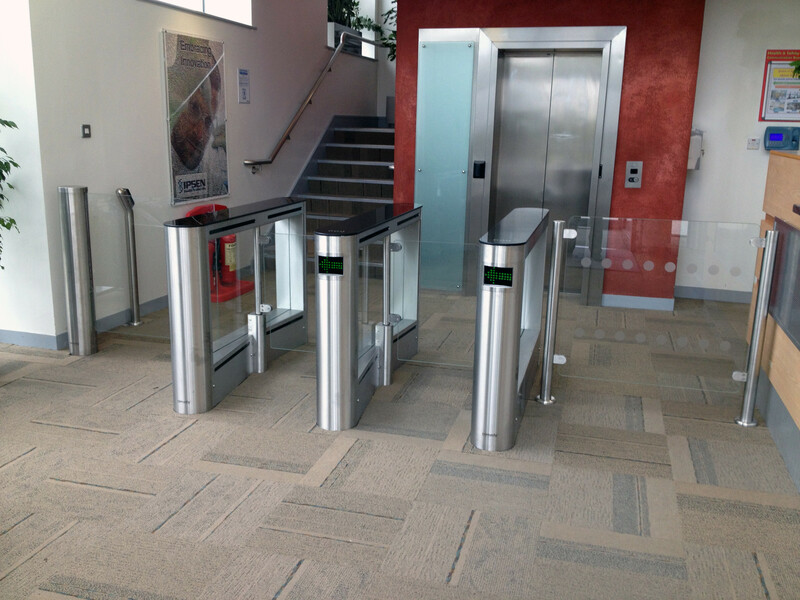 Originally selected by JD Architecture to consult at design stage we then worked directly with IPSEN to finalise the setup and design. 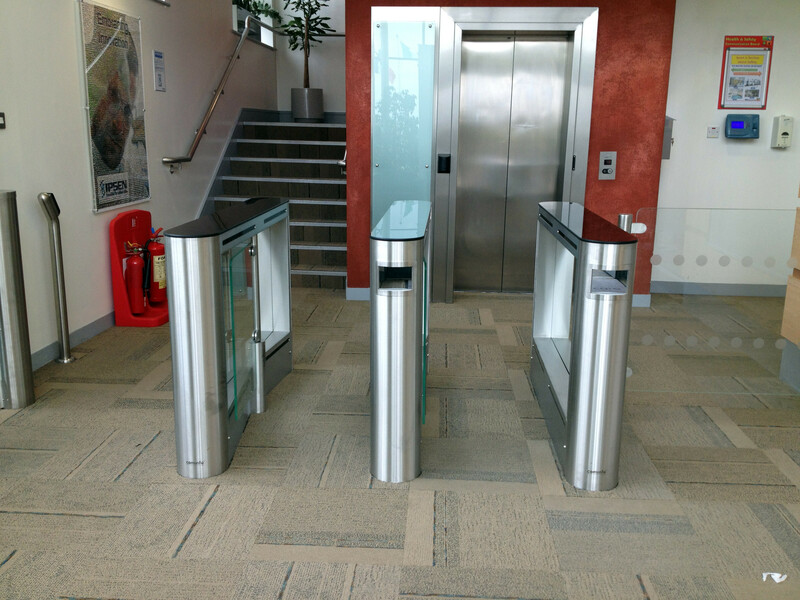 We provided drawings detailing civils works and cabling drawings and liaised onsite with the relevant contractors before commencing work to ensure everything was in place. 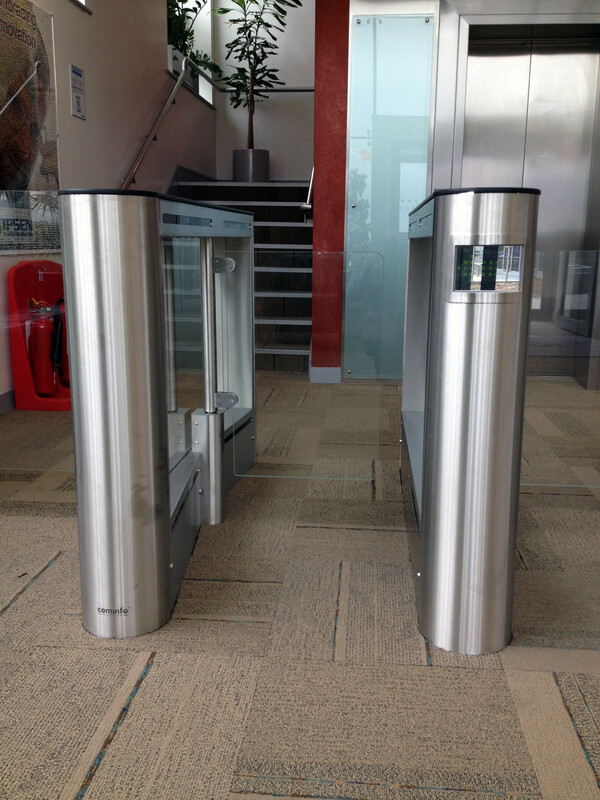 We are also the provider of the site wide access control system and provided the relevant controllers and readers to ensure all lanes integrated seamlessly.